'Make in India' is a flagship initiative of the NDA government to make the position of the country as a manufacturing hub. 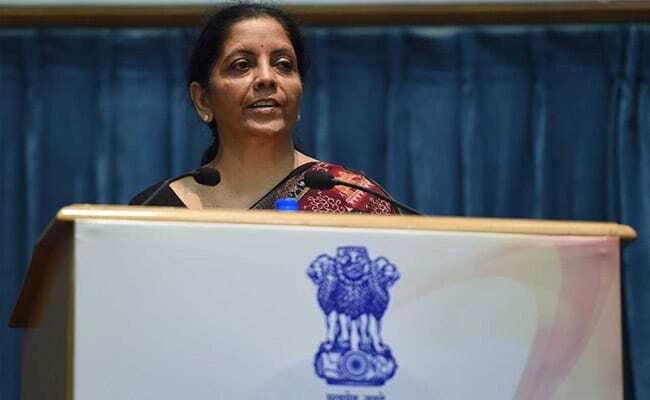 Visakhapatnam: Defence Minister Nirmala Sitharaman has said that the Defence Research and Development Organisation or DRDO has a great role in realising the 'Make in India' vision of Prime Minister Narendra Modi. She was speaking yesterday at a programme organised for 'Transfer of the DRDO Developed Technologies to Industry' at the Naval Science and Technology Laboratory (NSTL) in Visakhapatnam. The Naval Science and Technology Laboratory is a premier naval systems lab of the DRDO in the port city. Ms Sitharaman complimented the DRDO scientists for the outstanding work in realising critical defence systems. "The DRDO has a great role to play in realising the 'Make in India' vision of the prime minister," she said. The minister said she was confident that the DRDO will rise to the challenge and transform India into a major exporter of defence systems, according to a release issued by the NSTL. Ms Sitharaman was the chief guest at the programme.